February | 2013 | Agile KM for me… and you? Just a post to gather my thoughts on this once and for all on this topic. Together with some colleagues from WorldFish and the Inernational Water Management Institute (IWMI), we have been pondering about the profile of comms/KM profiles and positions in any organisation and/or project, since ILRI and IWMI held a really interesting workshop on knowledge management and communication in the CGIAR research programs. The reflection on KM positions has been helpful to think about the profile of the people that might have to take care of comms and KS/KM/learning. Now, at a higher level, what are the organisational functions that take care of communication and/or knowledge sharing and management and learning? This is treading suspiciously close to the happy families of engagement, but here I want to think about the functional departments or units of work that any organisation might want to consider useful, rather than look at the fields of expertise as mentioned in the families of engagement. Every organisation or project has its way of looking at these functions – rightly so – but what could a generic checklist of these functions look like? I would think this works around different tiers of organizational importance (how this is perhaps currently assessed, not how it should be assessed) and relative recognition of those functions. Public awareness and media engagement: promoting the intervention/organisation, getting public attention through the media and conveying it through more mainstream (and increasingly social) media. This is all about communicating about the project/organisation/team etc. and is usually the most recognised set of communication activities because it might be a requirement from donors but also a good way to get some visibility for the initiative (the quest for immortality shows its nose again). Second in line, usually, after talking about the intervention or organisation itself is: talking about what comes out of information dissemination. 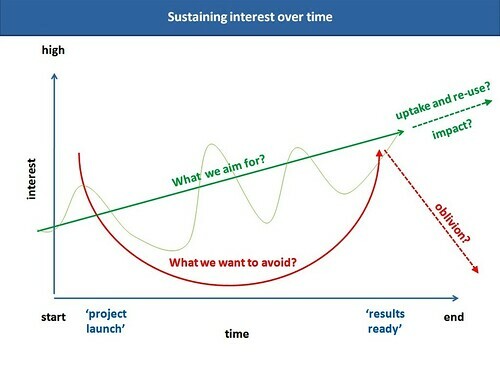 In this other graph by Peter Ballantyne, this would be typically the second peak of communication activities in an otherwise ‘communication-empty’ initiative: PA at the project launch, and dissemination at the end when results are ready. The problem is: it’s not enough. But dissemination remains a crucial function of communication – even though we are increasingly moving towards an engagement-rich communication approach. As pure dissemination-based approacheds are finding their limits, network engagement and management (or rather facilitation) is becoming increasingly crucial. Communication is no longer about crafting documents in isolation and sending them to intended target audiences but more and more so about bringing those audiences in the (co-)creation process. Trust becomes an important currency in communication work and partner / stakeholder management. We analyse our social networks, map stakeholders, identify who are the key nodes in the network and work with them from the start. A related field is that of policy engagement / support and advocacy. 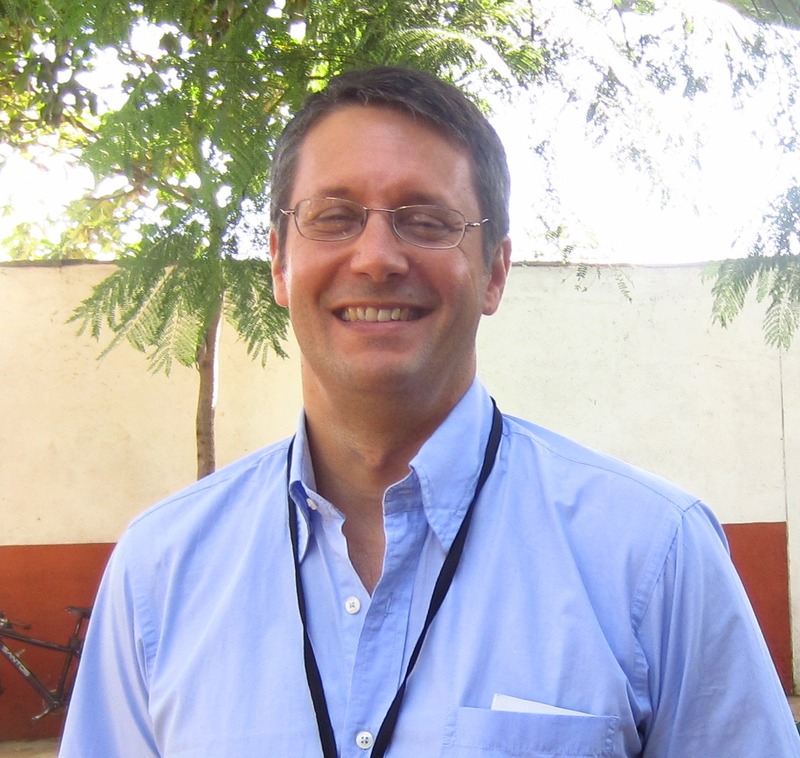 The objective here is to ensure that research and other activities inform and influence policies, support them, and advocate issues that might have been blind spots until now. Increasingly, policy engagement is moving away from conventional advocacy (the one that is following a PR approach of unilaterally targeting messages for audiences) to embrace a much higher degree of interactions with these policy-makers and political actors that should be influenced. In multi-stakeholder processes, these political actors are part of the co-creation process and that is a new way of engaging with policies. 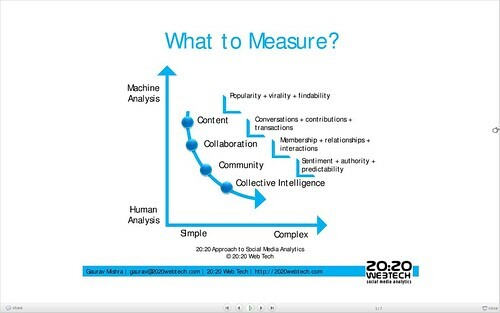 The next three areas are less obvious functions of comms/KM but people talk about them and recognise their importance. They simply don’t act upon it systematically. 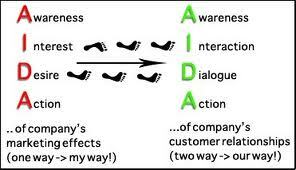 Perhaps this ought to just be part of regular communication but it has often been overlooked in the past, because internal teams were not a key ‘target audience’. As we are in the network era, the importance of communication, cooperation and coordination dawns on project managers, and as teams are increasingly decentralised and scattered across various countries and locations, internal communication and knowledge sharing are also increasingly recognised as an important area of comms/KM. Data and information management are typically an area whose importance is recognised. Lip service is frequently paid for it, but following through with elaborate and robust systems for data and information management are a mile further which many are not ready to run. Still this is an area of concern for communication because the documentation part of the work collects a lot of information and the platforms and channels are usually set up by the communication (or KM) team. In research organisations, this function is sometimes nested directly in the research teams – but the challenge remains intact: someone needs to ensure data are collected, tagged and meta-tagged properly, cleaned, archived and sorted. Information outputs and records should also follow this logic, at a higher level of processing. Maybe this also ought to be lumped up with its sub-components of knowledge sharing, dissemination and information management, but knowledge management ought to be a function (if not a formalised position) to ensure the integration of conversations with documentation and learning. It becomes the life and blood of reflexive communication in and outside the organisation or initiative. Now we enter the obscure areas in comms/KM, those functions that are usually not accounted for, not paid lip service for nor even thought about much, if at all. Of course M&E is recognised in most development/research organisations but formally including the monitoring and evaluation of knowledge work, much less so. Yet a formal assessment of communication and KS/KM activities would help all parties get more effective at what they are doing. Simple reporting on outputs is far from reaching this goal and understanding dynamic relationships, use of knowledge, effects of learning, transformative consequences of engagement are subtle but critical areas of importance for all of us if we are to remain relevant over time and strong on adaptive/proactive management. I’ve already blogged in the past about process documentation and its Latin and Francophone variants in the past. It seems to me (and to my former organisation IRC) a crucial area to learn by doing and to improve the way an initiative is unfolding against its theory of change. Alas too often people recognise the importance of processes but fail to monitor them, not even informally – documenting discussions, reflections, insights, questions is not the cup of tea of most people, but I do think it is absolutely essential to instil a learning culture and to support various other areas of work: communication, KM/KS, M&E. See this publication for more information on this topic. Communication is evolving. Social learning is blurring the boundaries as it tends to bring together a lot of these activities together. And every organisation is mixing these functions in its own ways, so there isn’t a fixed menu but rather a set of options that can be combined and recombined in any comms or KM strategy. The functions themselves are however relevant to think about. What changes do you see happen in this field? What is missing among these organisational functions? Knowledge is the all elusive complex concept. And visuals help represent complex concepts. So for a change I thought I’d give a commented visit on a number of images about knowledge, found on the net. I don’t necessarily agree with what these images convey, but I have chosen to comment these ones because they seem to be popular on the web and generally in common knowledge. 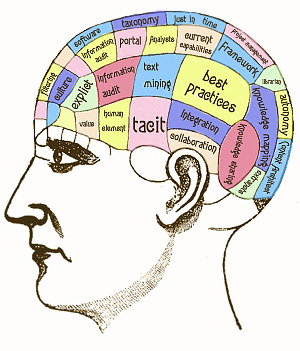 This first one (the KM phrenology) is one picture that I used in the past – an interesting image because it depicts a lot of issues related to knowledge in the field of knowledge management. But of course it’s not meant to really represent knowledge and the picture is dated (over emphasis on ‘best practices’, looking at portals etc.). 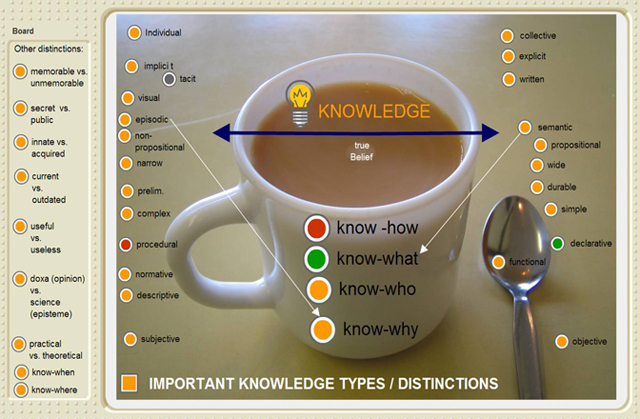 This second picture is much more related to knowledge itself and represents the diversity of attributes associated (the coffee cup) with knowledge, with a higher emphasis on know-how/what/who/why and the definition of knowledge as ‘justified true belief’. It’s a useful image to remember all the angles that people associate knowledge with. A mine field indeed, or a rather spicy cup of coffee. This third picture is a mini mind map of knowledge from a KM perspective again. It brings together four concepts typically associated with knowledge: tacit knowledge, knowledge conversion, explicit knowledge and information. 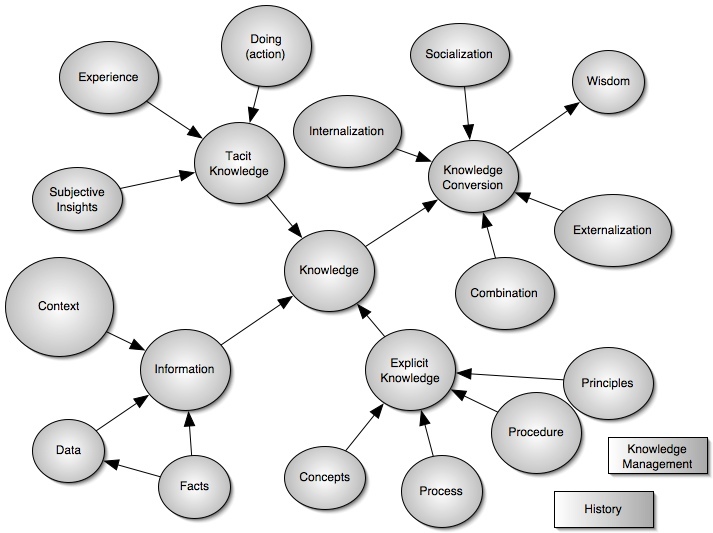 I have my doubts about a few of these nodes – information and explicit knowledge are the same for me, and the graph itself seems to have been around for a while. But this graph again puts knowledge at the centre of KM attention and is useful to understand what are some of the key KM concepts associated with it. The next one (the tree on the world) I quite like, as it represents the proverbial knowledge tree while also resting on the entire world. 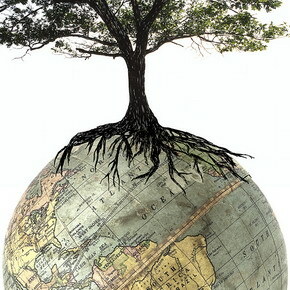 Somehow the idea that our knowledge is growing as a tree on the basis of global and local interactions is compelling. Let’s just hope that the branches (the results of knowledge) are not outpacing the roots of that knowledge tree (the sources that lead to develop knowledge results). 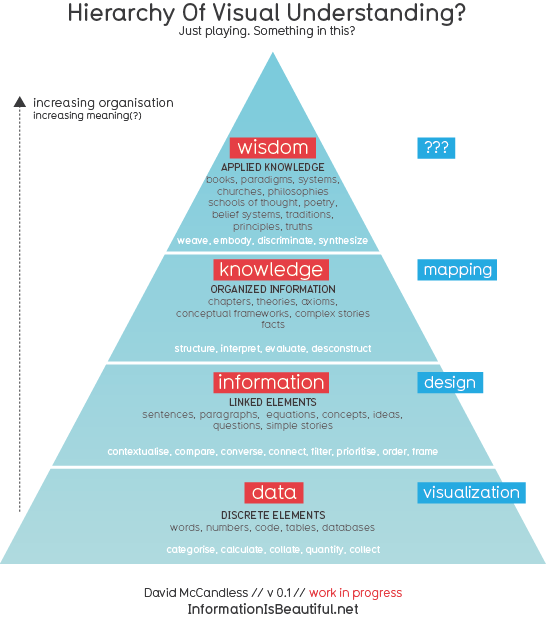 The next one is the unavoidable depictions of knowledge: knowledge as part of the DIKW pyramid. It is no less wrong at that though – and I already blogged about this. But here you go: old established fallacies die at long last. 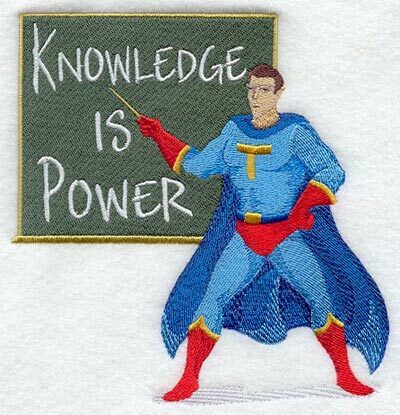 The next selected image (Superman) is another very commonplace portrayal of knowledge and its associations: knowledge is power. Next (the blue face) is one new entry for knowledge which mirrors the first of these images but really focuses on all the insights that lay inside our head and are ready to be called and acted upon. To me this is perhaps the closest depiction of what knowledge is – insights that can be invoked and used as and when. The image still misses the dimension of the capacity that knowledge brings to use these insights, as I blogged about it earlier, but it’s getting there in my eyes. 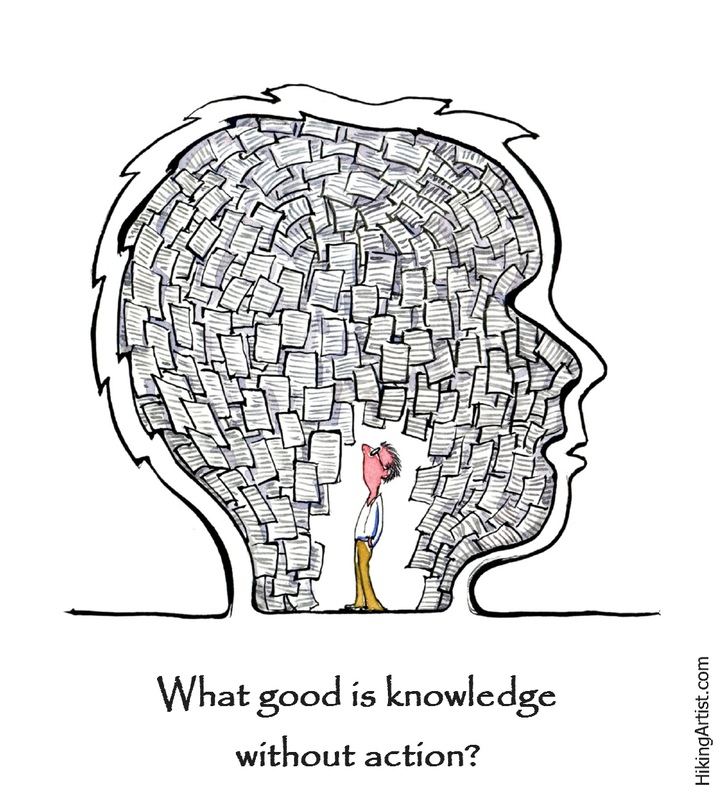 And finally, building upon the previous image, what – really – is knowledge without action? A former boss of mine used to always ask ‘knowledge to do what?’ and that’s a bang on question. For that matter, knowledge management has been useless in many cases for failing to answer this simple question. So from this gallery of images, perhaps the most important to retain is that without using knowledge we are not better off with it. If you have other personal ‘knowledge visualisation favourites’, please share them with me and I will feature them here with due credits! 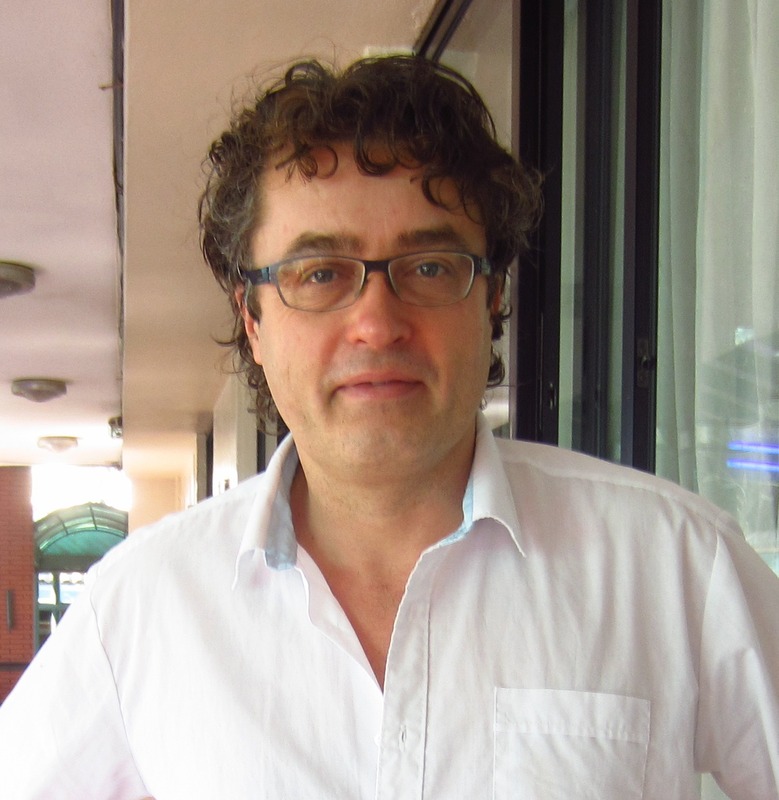 Settling the eternal semantic debate: what is knowledge, what is information?